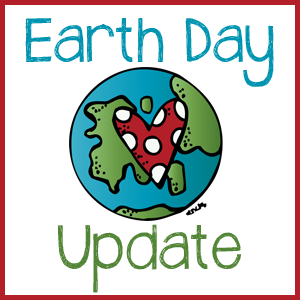 Okay I think I say this about a lot of holidays, but Earth Day is one of my favorites. It’s actually a productive holiday with a good cause, and it’s the day before Royal’s birthday so we’re already in a celebrating mood. A few years ago (two maybe??) 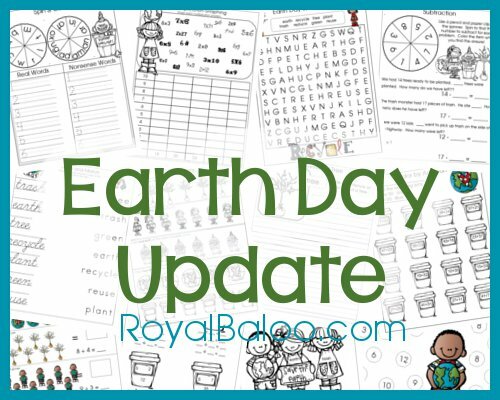 I put out some Earth Day packs and I felt it was time for an update. I did my best to cover everything you guys requested on facebook! There’s a lot of older material for the K-3rd crowd.